Owning a bunny is a great thing. Rabbits make wonderful pets: they are cuddly, interesting to watch and definitely fun to be around but they do need protection from power cables, chemicals, and even decorative glass or ceramic objects in your home, not to mention the plants, some of which can get your beloved bunny sick. Before you start thinking about rabbit proofing your home, you need to understand that it's simply in rabbits’ nature to chew. And they don’t chew food only! Having a pet rabbit is almost like having a child. 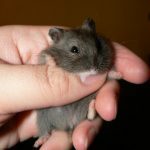 You need to care for them, feed them, show them all the love and the attention they need, and think about their safety. Bunny proofing your home doesn't only come down to preventing the destruction of your furniture, walls, floor, shoes, remote controls, cables and other things around the home. The even more important aim of rabbit proofing your house is to protect your fluffy companion from harm. If you let your pet bunny hop freely in your home, you can expect them to chew everything and anything as they are very curious by nature and they also like to keep their teeth busy all the time. Our female bunny has been with us for a year. She has brought a lot of joy into our home but occasionally she does seem like a tiny, loveable and cuddly weapon of mass destruction. I need to admit that we paid a fair price for being lazy and not doing any research a year ago before we bought the bunny as a present for our daughter's birthday. All the damage caused by chewing which you can see in these photos below could have been easily prevented. Another thing, it's a miracle that she hasn't electrocuted herself after chewing all the cables which were initially lying around unprotected. Let’s start with the cables and wires. For some reason, cables and wires seem to be simply irresistible 2 rabbits. If you're not looking, your bunny will chew through very soft cable insulation layer in no time and easily get to the unprotected wires. Rabbit proofing does not just involve wire covers: it also means you should never leave your bunny unattended unless they are in the area where everything has been bunny proofed. Fortunately, she chewed it at the low voltage end, so nothing happened to her and my cable is still working. She did the same to our stereo, but she went for the loudspeaker's cable, destroyed it completely without getting harmed. This is not to say that she’s a bad bunny, it’s just that we didn’t know how to bunny proof a room at the time. Rabbit proofing, when it comes to wire covers, is affordable. 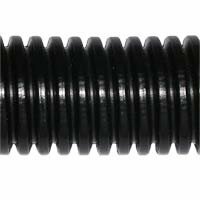 All you need to get is wire protectors in the form of PVC tubes, such as these cable and wire concealers. When planning how to rabbit proof a room as regards bunny proofing baseboards and wall edges, you don’t have to consider the whole height, just as high as your bunny can reach. In our case a foot and a half in height. 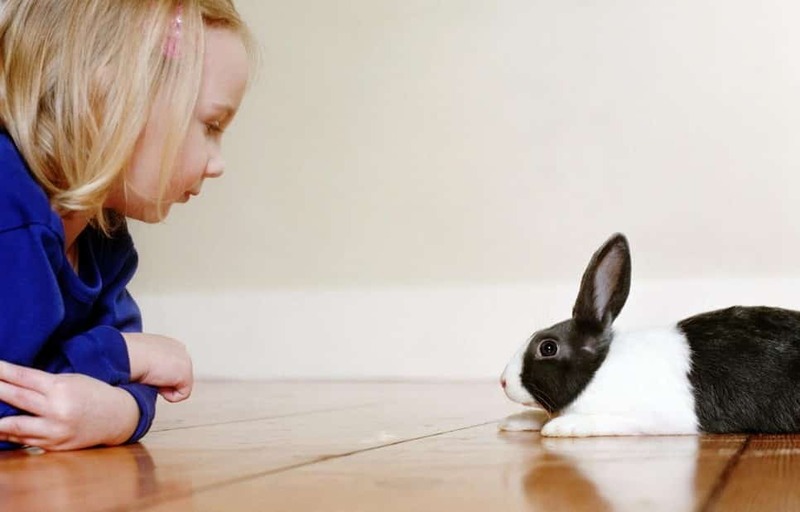 For bunny proofing baseboards, you can use wood panels in the size of your choice to meet your bunny proofing baseboards needs. Connect the panels with hinges to be able to protect corners as well and you’ll get easily removable protectors. Your bunnies may chew the baseboard protectors, but won’t be able to get to your baseboards. A rabbit proof room also includes getting various chair leg protectors. The same goes for your sofas, coffee tables and wooden details around the room. For some reason, our bunny kept going at one armchair only, and that was the one which we simply didn’t figure she would chew as the chair is upholstered and quite soft. Rabbits really love to burrow and may get into the soft underside of upholstered furniture and bedding. To protect your furniture, there are products designed for scratchy kitties but they do fine for rabbits, too, as long as they are made of had material. Now, this is effective to prevent your bunny from accessing places where you don’t want your rabbit to make any damage by chewing. So, how to rabbit proof a room when it comes to specific spots or areas? There are two ways to tackle this task. Firstly, you can find some wood panels lying around your garage or shed and use them to make a chewing protector. Rabbits will chew them, but spare the items behind them. Our bunny chews the wood panels but can’t get to the stuff behind them. Secondly, you can use a wall edges rabbit gate to block access to whole areas of your home, like upstairs, downstairs, stars, your study or wherever you want. 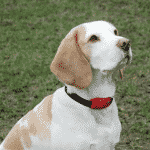 This is a tad more expensive option but the most reliable for rabbit proofing your home. You can install rabbit gate indoor, wall to wall by purchasing some of these puppy playpen/baby gates and turn them into a bunny gate. All the gates can be easily pressure-mounted and you can choose the width according to your needs. Just make sure that the rails are tight enough so that your rabbit can’t slip through them. The doors, furniture legs, decorative wooden edges and other vulnerable parts of your home might be spared from chewing up to a certain point. How? Well, simply provide objects for your bunnies to chew to help wear down their teeth and provide digestive fibber if they are made of wood. 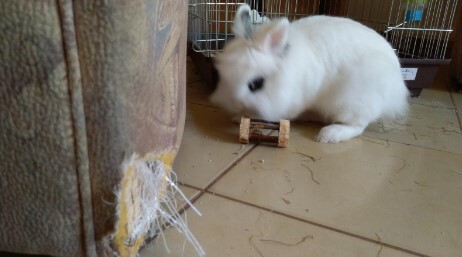 To help prevent gnawing, the ordinary items such as small blocks of wood, used towel or toilet paper rolls and cardboard boxes may be strategically placed around the home for the rabbits to chew. You can also opt for rabbit toys if you want to prevent your home from looking randomly filled with chewing bits and pieces which look like rubbish. The specialized toys will be a more elegant option, as long as they serve their purpose. For the toys which are painted, make sure that the paint is nontoxic. Also, avoid tiny details which may cause your bunny to choke if he swallows them. Sharp materials should also be avoided. Owning a bunny and bunny proofing your home does not have to lead to turning your house into a huge bunny mansion but certain details should be taken into consideration. Take houseplants, for instance. None of them should be accessible for your bunny to chew, and especially plants which may be toxic to bunnies. That’s about it on how to rabbit proof your house, for now. We hope we have covered the most important aspects of bunny proofing. If you have useful ideas on the subject, please share in the comment section below!